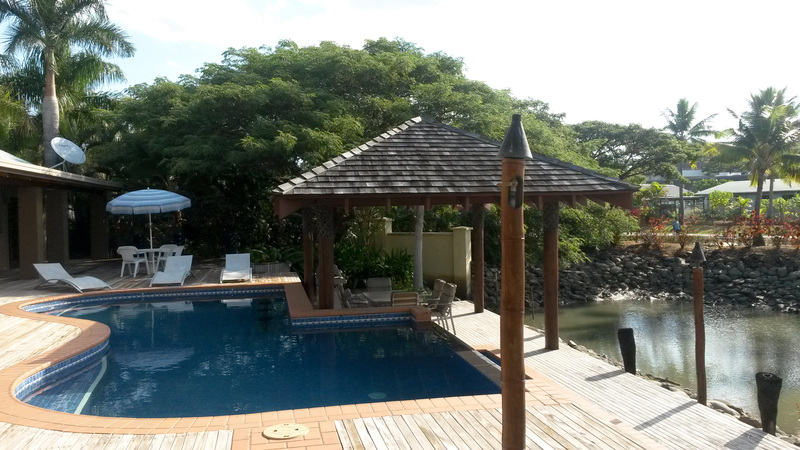 The Cove is the best address on Denarau - this spacious and modern home on 2 levels with a pool and jetty epitomises the best of island living. 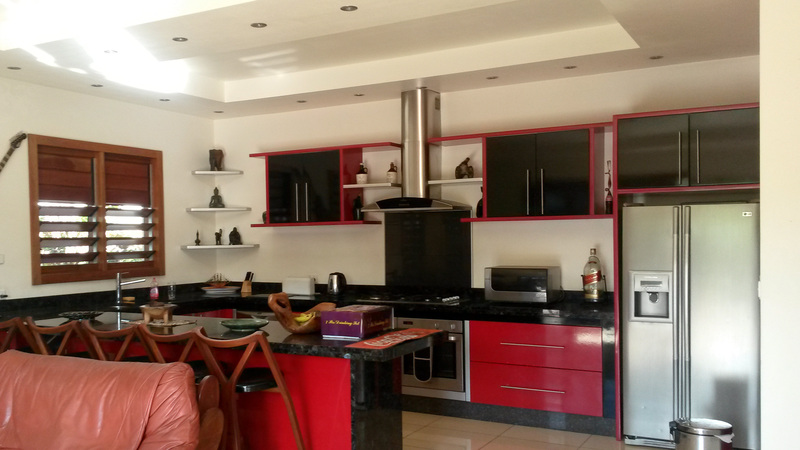 A separate guest accommodation with 2 bedrooms compliments the 3 bedroom home featuring ensuite bathroom and large double garage. 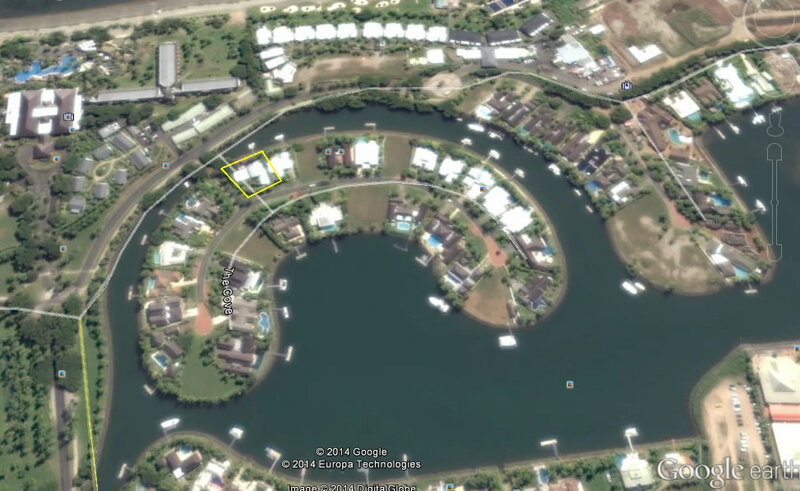 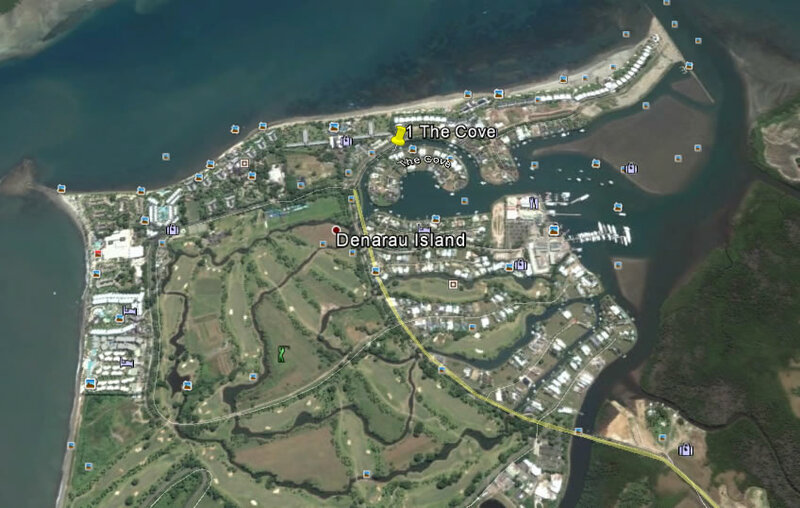 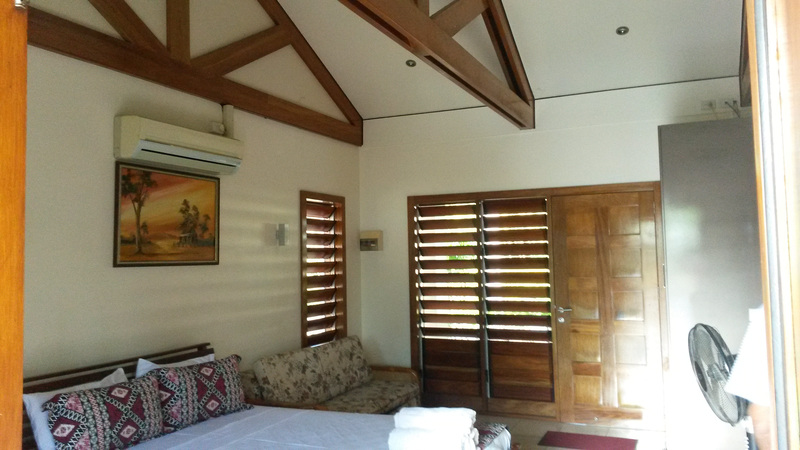 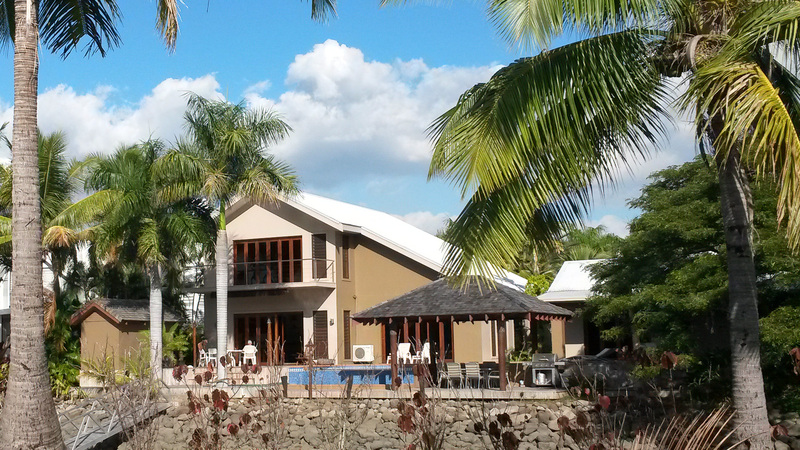 Owner built to very high standards you wont find better buying on Denarau.